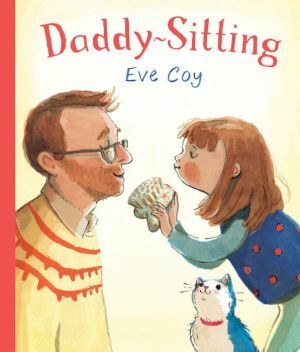 A special treat for Father's Day—a winsome, charmingly illustrated debut picture book of role reversal: an adorable child plays parent to her engaged and affectionate daddy. A perfect book to share whenever a father and child read together. Appealing illustrations and a text narrated by an apple-cheeked little girl describe her day with Daddy and how she behaves like the parent during their activities—an outing to the park, housework, grocery shopping—as indulgent Daddy plays along.